Today is a sad day in the history of hip hop. Wednesday morning, Rolling Stone confirmed that rapper Phife Dawg died at the age of 45. Phife, whose real name was Malik Taylor, was a founding member of the legendary rap group A Tribe Called Quest, which changed the face of hip hop with their jazz infused album, The Low End Theory. Phife Dawg's high-pitched, punchy lyrics were the perfect counterpart to Q-Tip's smooth and melodic flow, a partnership described by BBC DJ Gilles Peterson as complementing "each other like Lennon and Mccartney." In light of this saddening news, A Tribe Called Quest fans are celebrating Phife's life by sharing his most iconic rhymes and lyrics from throughout his career. The cause of Phife's death has not yet been released, but he had been struggling with his health for the past few years. He had been battling diabetes for much of his adult life and suffered renal failure in 2008 before receiving a kidney transplant from his wife. BBC reports that as the time of his death, Phife Dawg had been working on a solo record, from which he released a snippet this past September. Whether or not his album was finished, Phife's legacy will continue to live on in the lives of the fans whose lives he changed through his music, which is why this tribute is important. 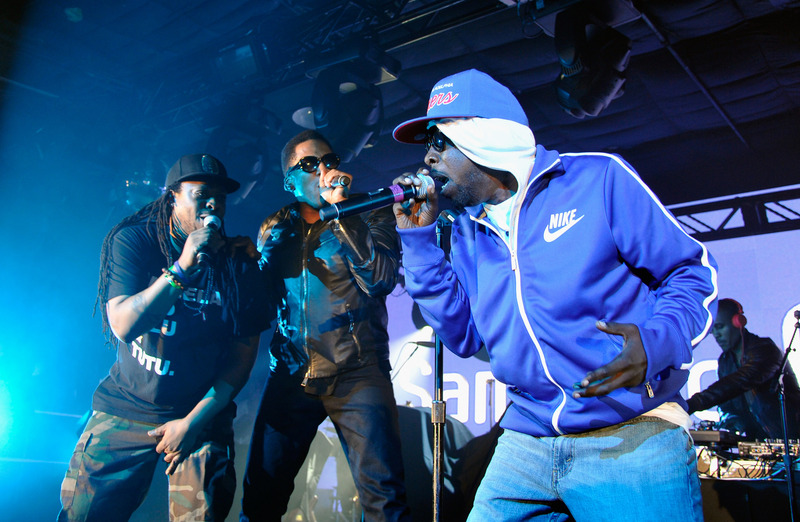 A Tribe Called Quest and Phife were a breath of fresh air in hip hop. They spoke about politics and life, but never sacrificed the power of melodies. Phife Dawg approached his lyrics with full honesty and in self deprecating manner that led so many to relate to him — and which many still do today. Here are some of the best tributes to Phife Dawg's words of wisdom. Rest in peace, Phife Dawg.